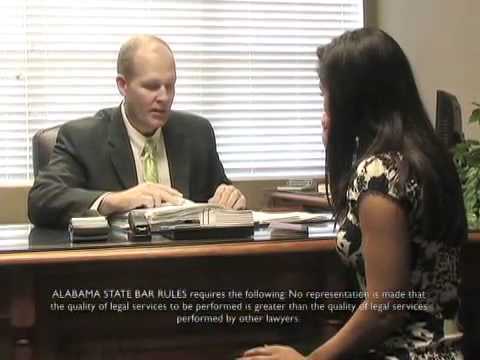 With years serving Alabama communities from offices in Dothan, the law firm of Carey & Hamner, P.C. is committed to achieving results for clients who suffer injury in auto, truck, motorcycle and other accidents. 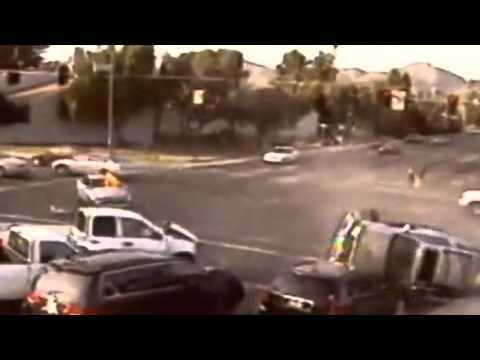 Accidents happen every day on the road and in the workplace. The Alabama Department of Public Safety reports 848 people were killed on Alabama roads in 2009, and more than 35,000 injuries were sustained. Suffering injury due to the negligence of another party leads to an insurance claim to cover injury and losses. 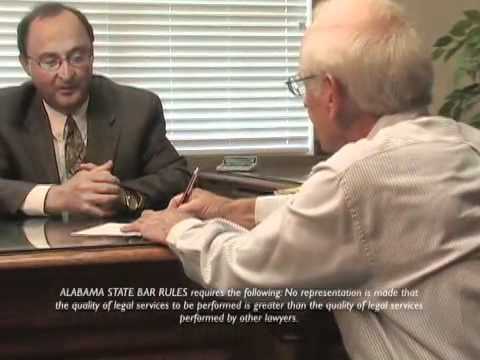 If you or a loved one are injured, our Dothan personal injury attorneys deliver excellence in legal representation and client service. From the outset of injury to the conclusion of your case, we build and present your compensation claim for negotiation or litigation if needed. Protection of your personal rights, peace of mind and future is our focus. Freedom to experience the open road also means lack of protection for motorcycle riders. 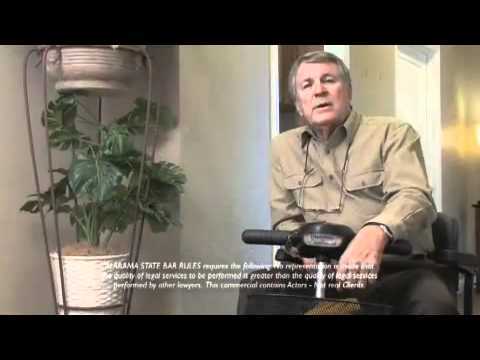 Often unseen by motorists and truck drivers, bikers are at higher risk for severe or disabling injury in an accident than drivers of any other vehicle. Our motorcycle accident lawyers have significant, successful experience achieving compensation for riders injured through no fault of their own. Always complicated, truck accidents can involve multiple causes and multiple parties. Our truck accident law firm offers skilled help and substantial law firm resources to investigate your claim and build a strong case for compensation. After filing a claim for injury, the Alabama workers compensation program provides benefits to workers injured on the job. Frequently, claims are denied or delayed. 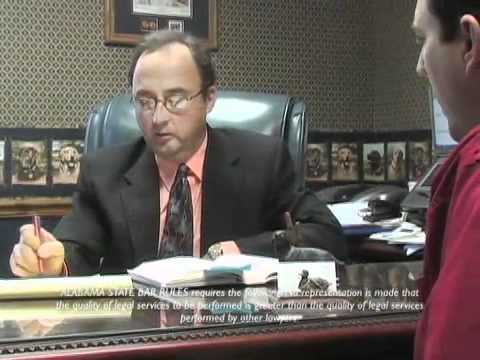 Our attorneys work with you to ensure you receive the benefits you deserve. We also aggressively pursue compensation when a third party — such as the manufacturer of defective equipment — is responsible for your work injury. Social Security disability insurance (SSDI) provides monthly benefits for disabling injury. Qualifying for SSDI benefits, especially after denial, can be difficult. If you have trouble filing your claim, we can help. 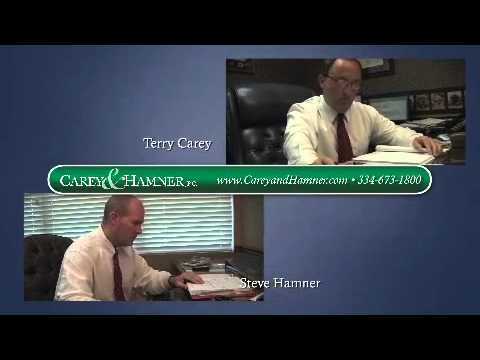 The legal team at Carey & Hamner, P.C. 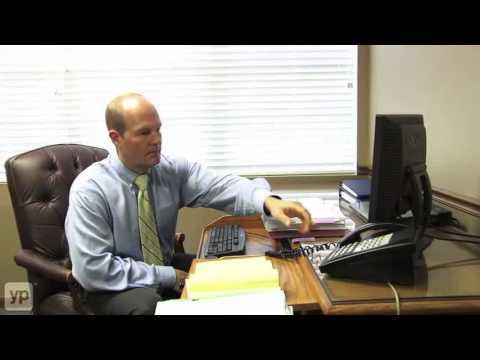 works every day to protect the personal rights and compensation claims of people injured in Dothan and elsewhere in Alabama. Whether you live in Dothan, Enterprise, Troy, or Ozark, we understand what you face, and we know how to pursue your claim. If you are hurt, we can help. Call 855-435-4797 or contact us today.